PREPARING FOR THE HOLIDAY SEASON: As cold weather approaches, students of Issaquah high school shared what they do to have fun during winter, as well as study habits and tips for avoiding the stress of finals. 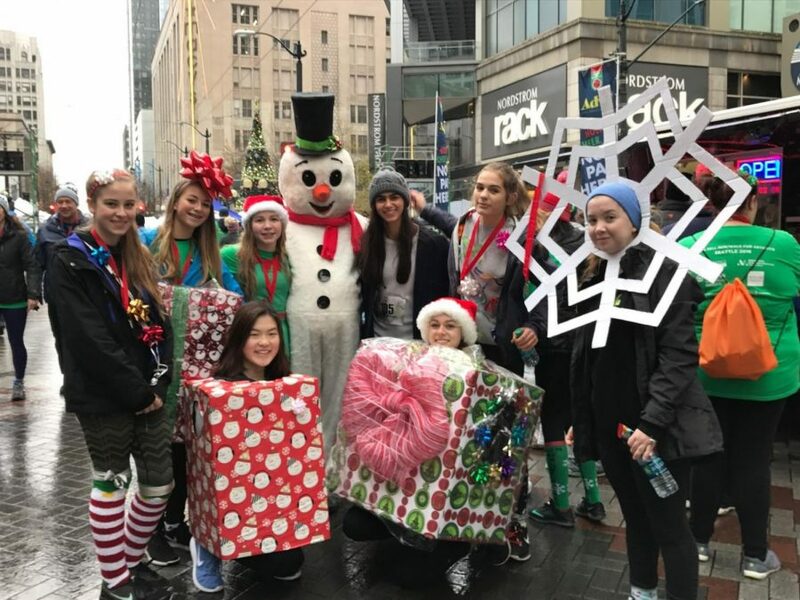 Senior Shayna Wagner and her friends participate in the “Jingle Bell Run” in Seattle, dressing up in costumes to spread more holiday cheer. As if waking up between the hours of 6 a.m. and 7 a.m. could not get any more painful. Pitch black, 42 degree Fahrenheit mornings, a mad dash out to the car or bus stop, and a lingering fear as you place your thighs on the icy seat of a vehicle, knowing shock from the cold will be taking your legs shortly. As November passes, winter and the holiday season are approaching quickly, bringing a variety of activities, new weather, and loads of school work. 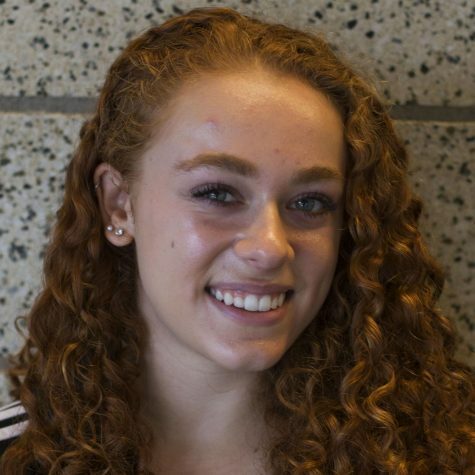 However, for some Issaquah High students, this is the season in which they thrive. As students begin to feel some dread over the rain and cold, no longer able to partake in their usual outdoor activities as freely as before, weighed down with finals and increased homework loads, others can offer advice into how to make the most of winter and the many activities it has to offer.